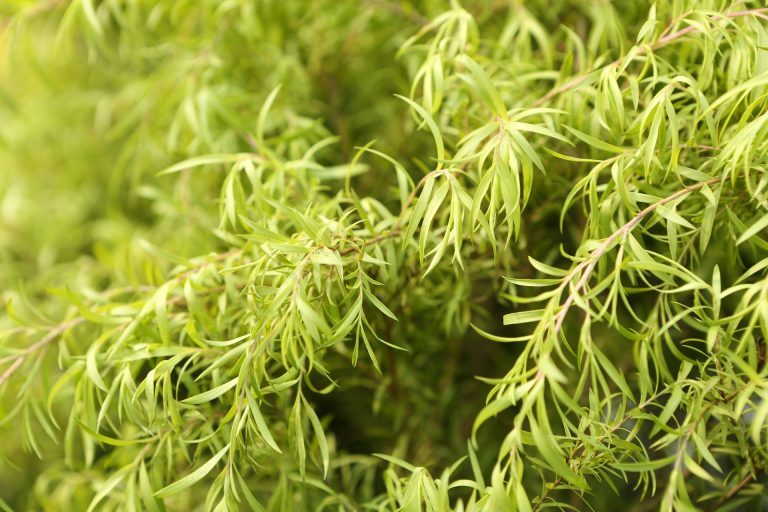 Tea tree has commonly been used as an essential oil to heal a wide range of conditions for centuries. In inhalations or in cosmetics, this miraculous oil has already proven its worth. 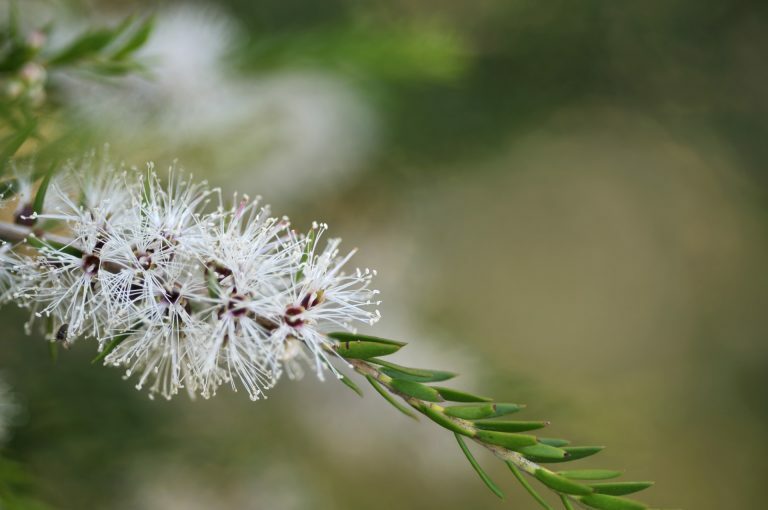 In addition to its decongesting and toning action, tea tree oil acts effectively against skin imperfections. It is a powerful anti-infection and antibacterial treatment, which deeply purifies combination to greasy skins.